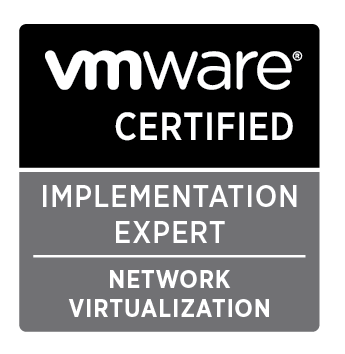 As most VMware Pros will have heard the VCP-NV (Network Virtualisation) exam is out and is primarily all about NSX. Since the announcement I’ve been doing some reading up on it and took a hands on lab to get a better understanding about how it all works. Today I sat the exam and thankfully had done enough to pass. 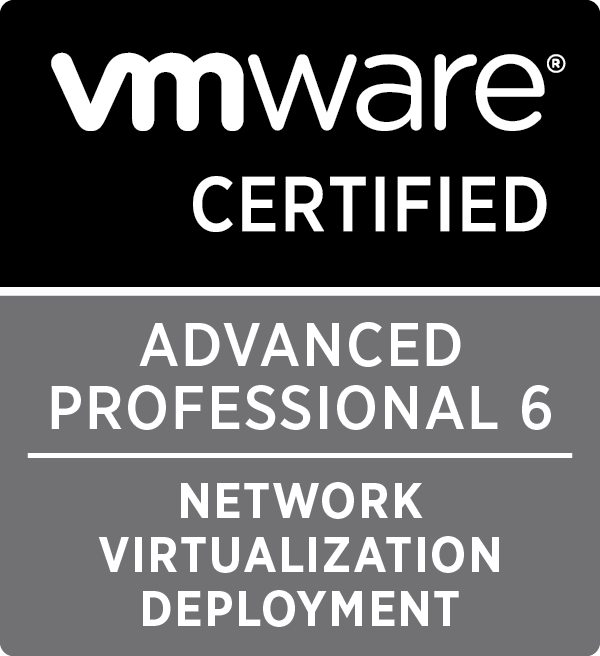 While I will admit to being a bit of a VMware cert junkie the recent VCP-NV coincided with my day to day job where I’ve been also recently evaluating various virtual routing products such as the Brocade 5400/5600 vRouters, the Cisco 1000v + ASA Cloud Gateway and currently NSX. 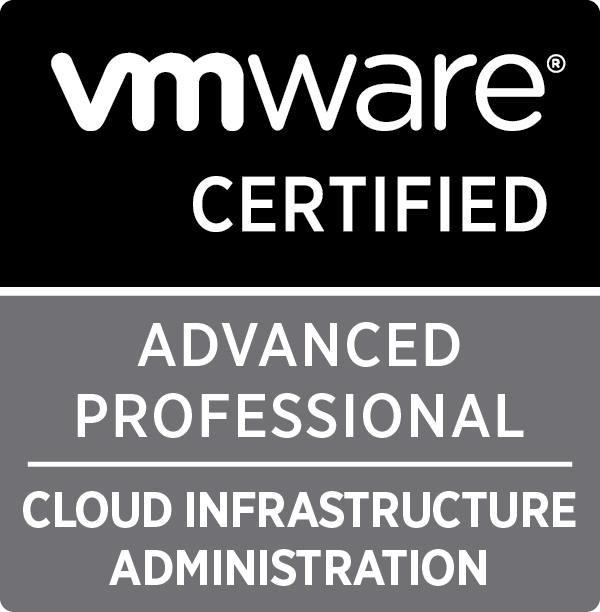 This was from a starting point of the the incumbent VCNS & vShield Edge devices underpinning the private cloud I use daily. This gave me a bit of an advantage in the exam as I am well aware of the vShield edge capabilities and how VXLAN works. Getting through the study in the two weeks meant getting very familiar with the NSX design guide, the admin guide and the installation guide. I also found the VMware lab, HOL-SDC-1303, to be an invaluable resource. 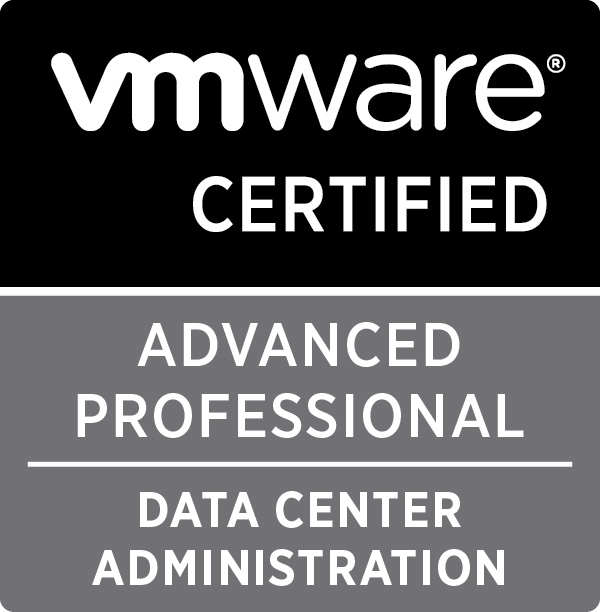 As final preparation for the exam I went through Paul McSharry’s excellent VCP-NV sample exams and the VMware supplied sample exam. 1990 days, 20 hrs and 28 min.